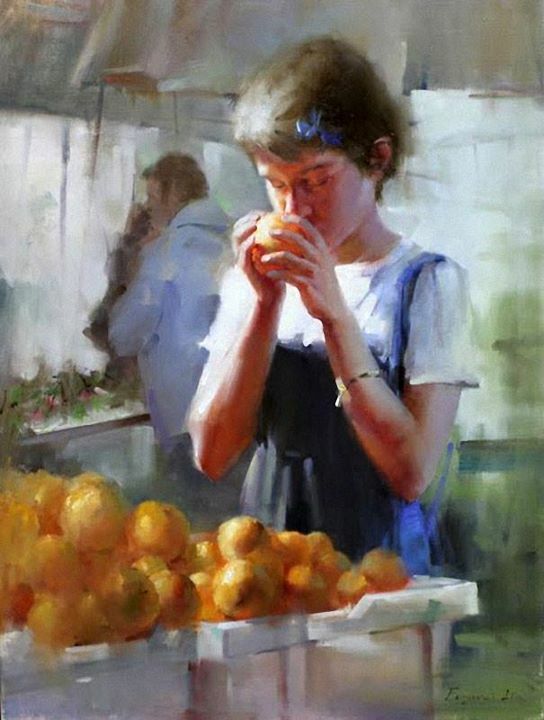 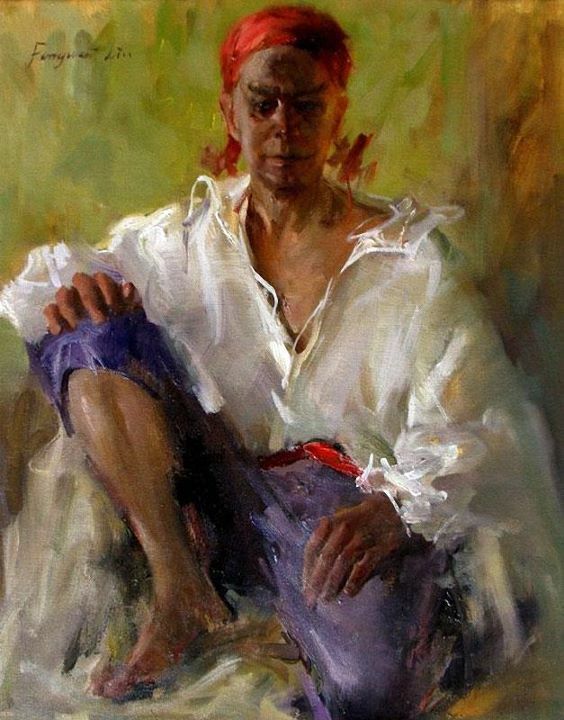 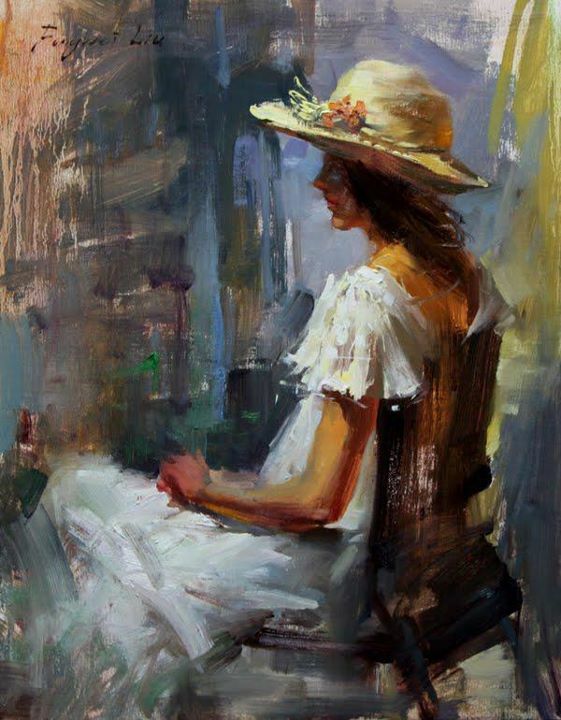 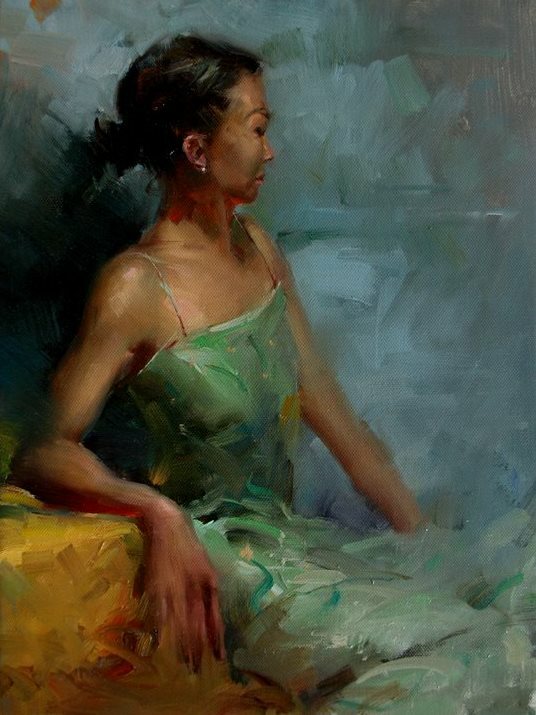 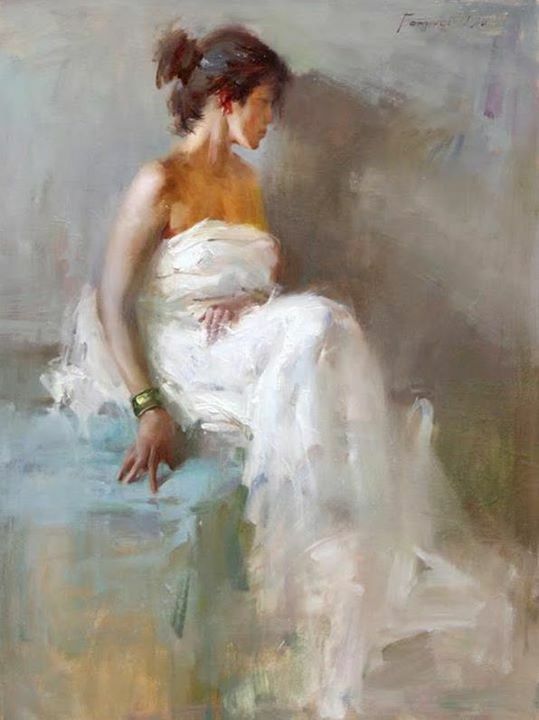 Fongwei Liu received his BFA degree from the prestigious Fine Art Academy of Yunnan, China in 1994. 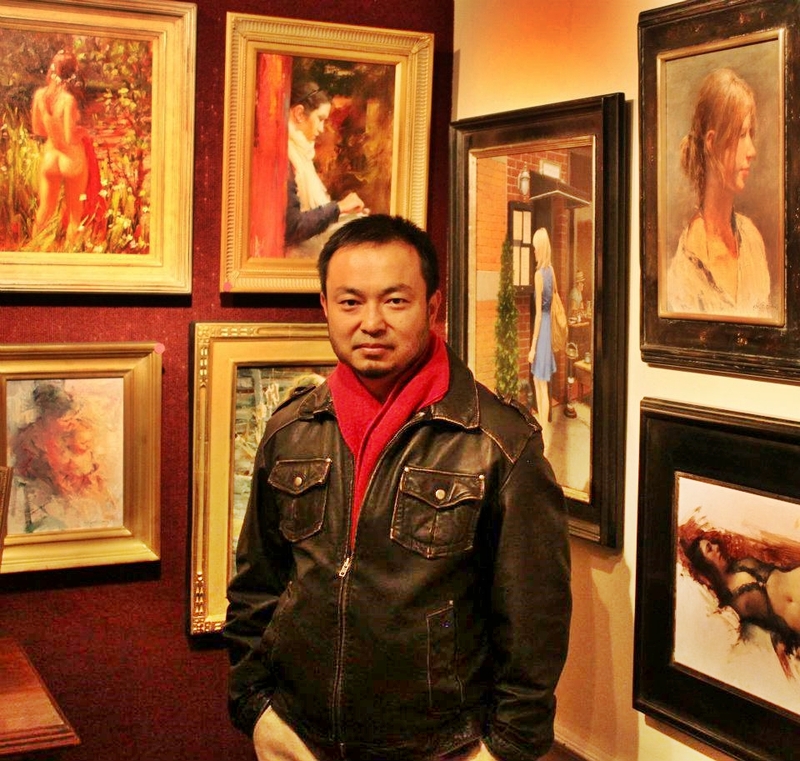 For more than a decade after graduation, Fongwei has ventured in various fields, but didn’t touched his paint brush. 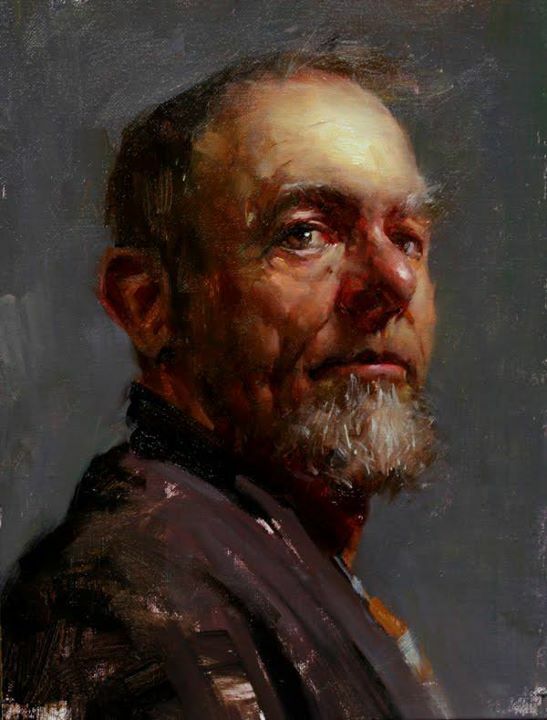 Until 2007, he finally realized that art is his true passion, and resumed his art education in the United States. 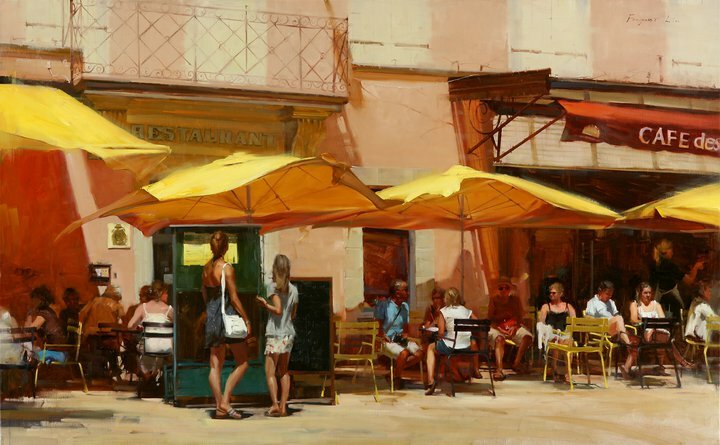 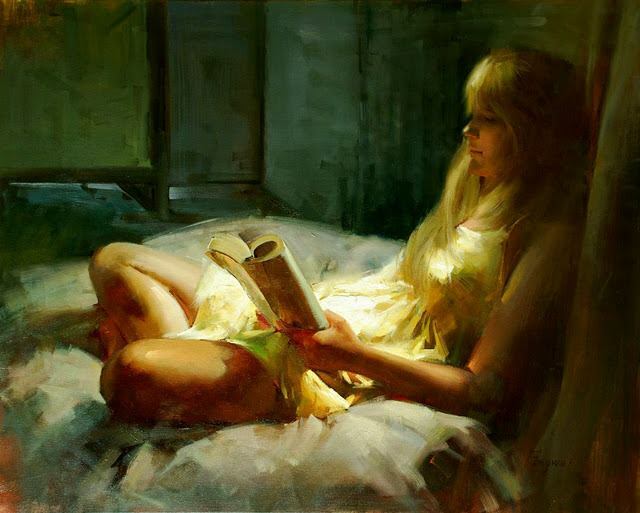 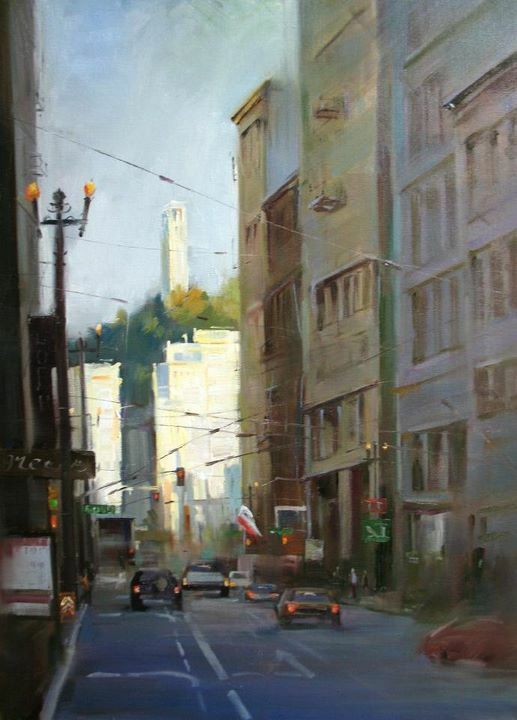 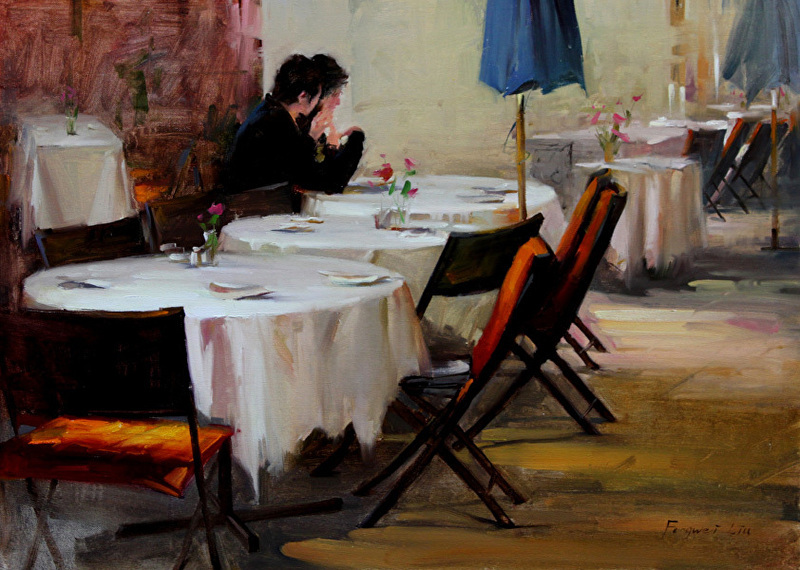 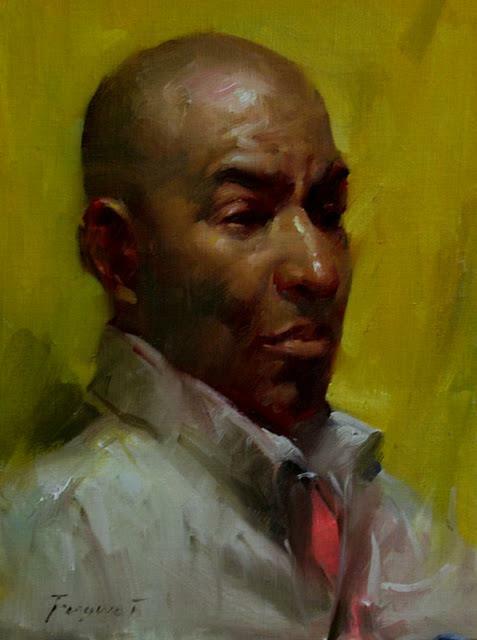 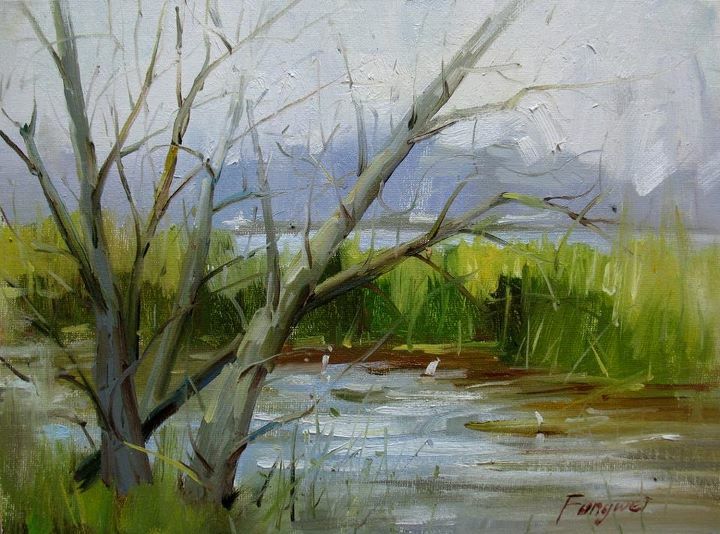 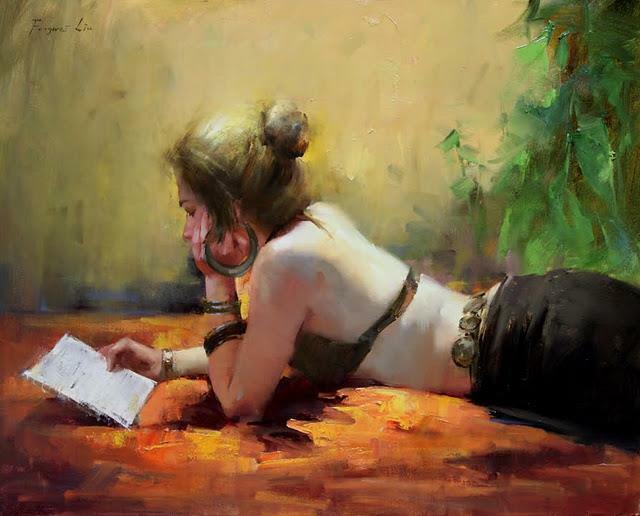 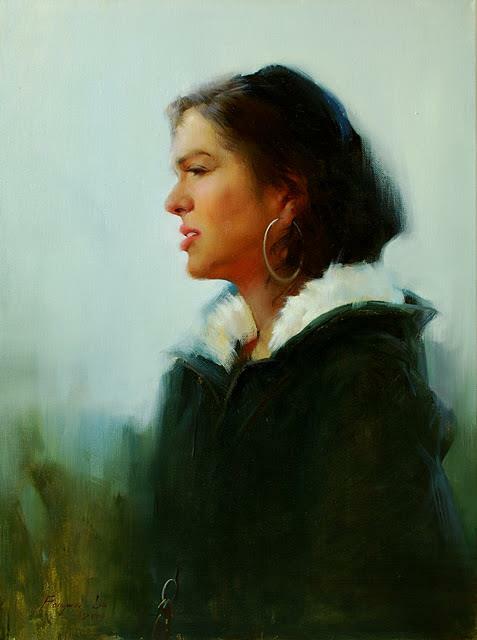 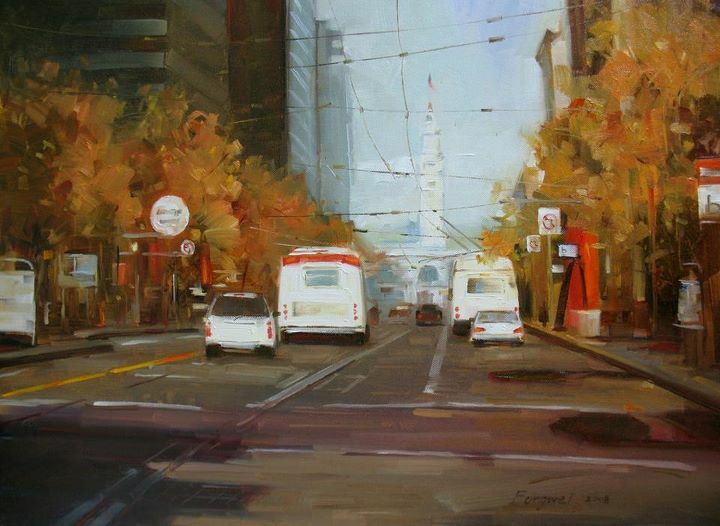 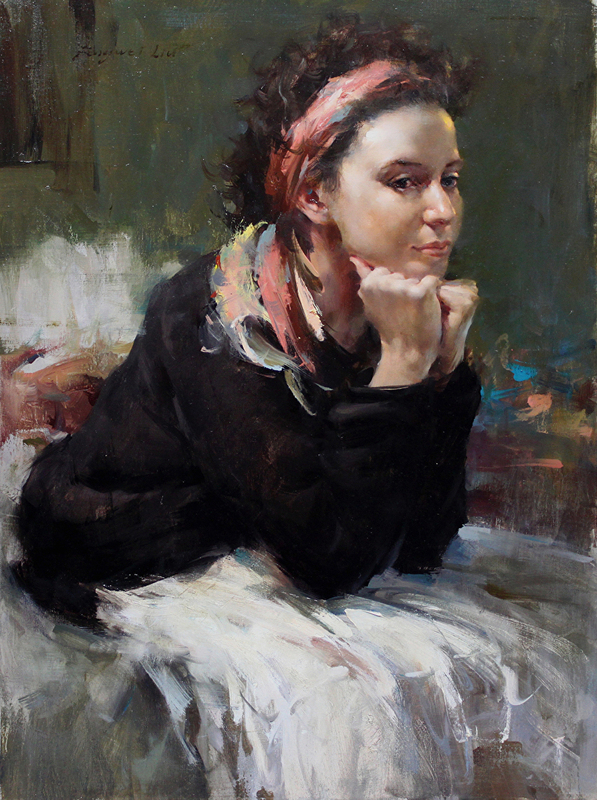 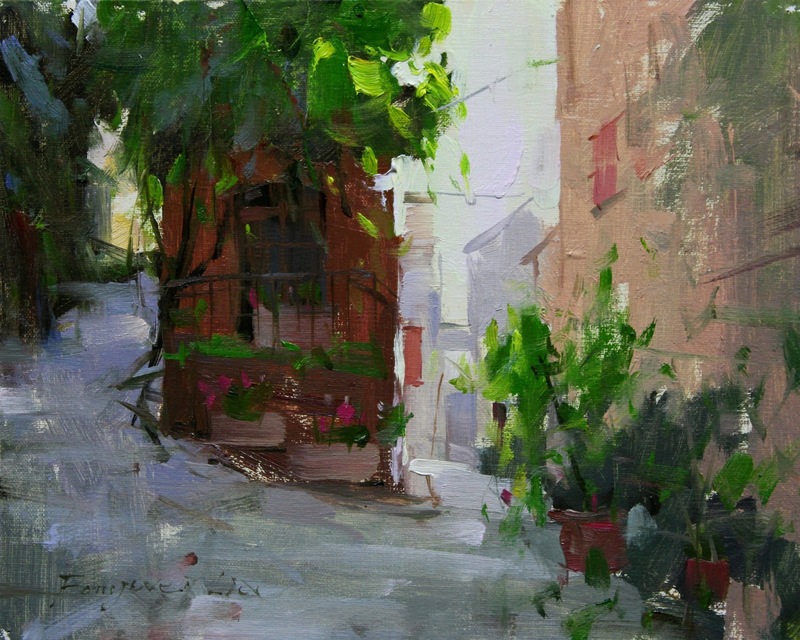 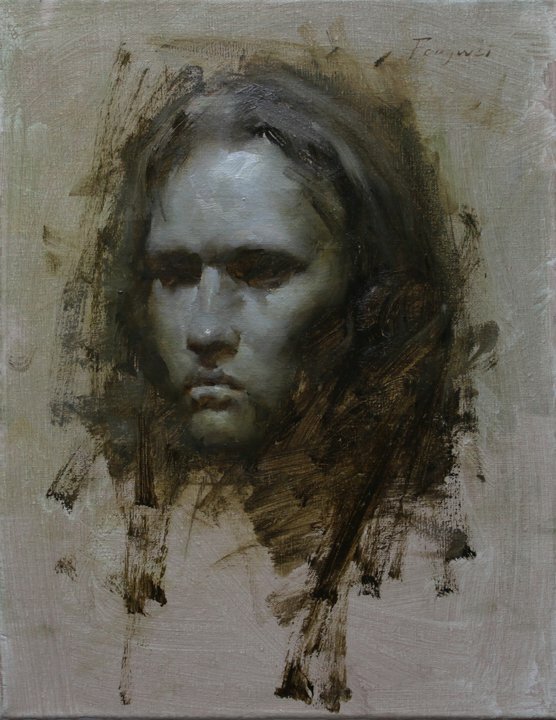 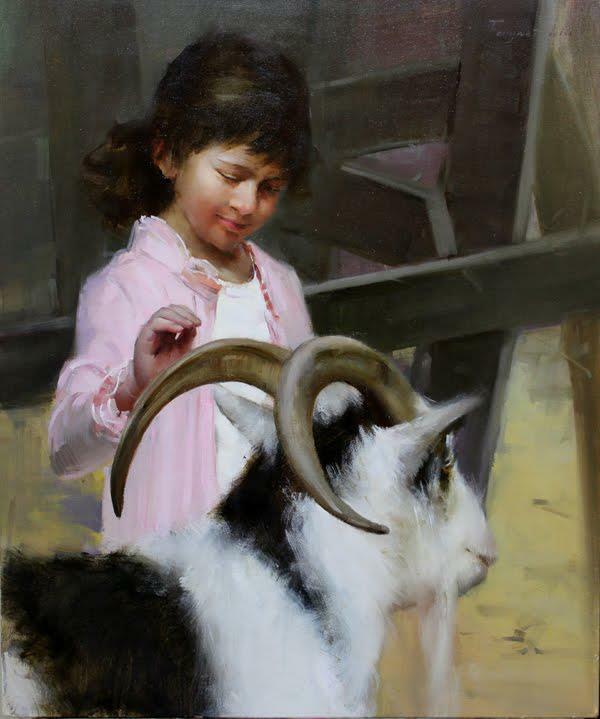 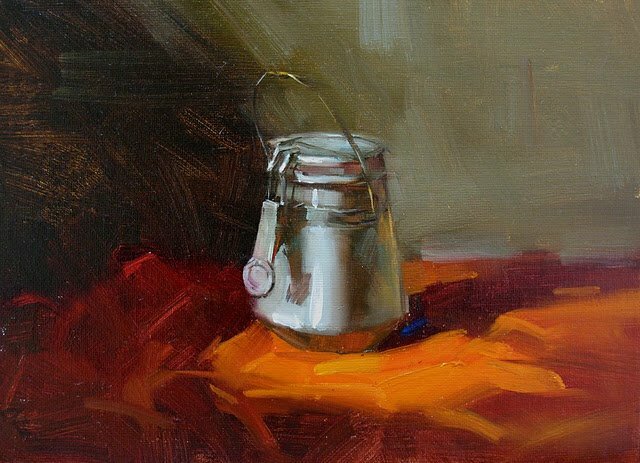 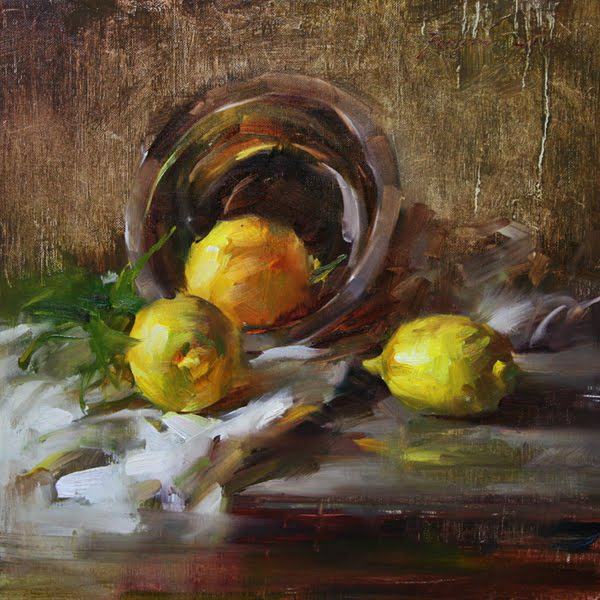 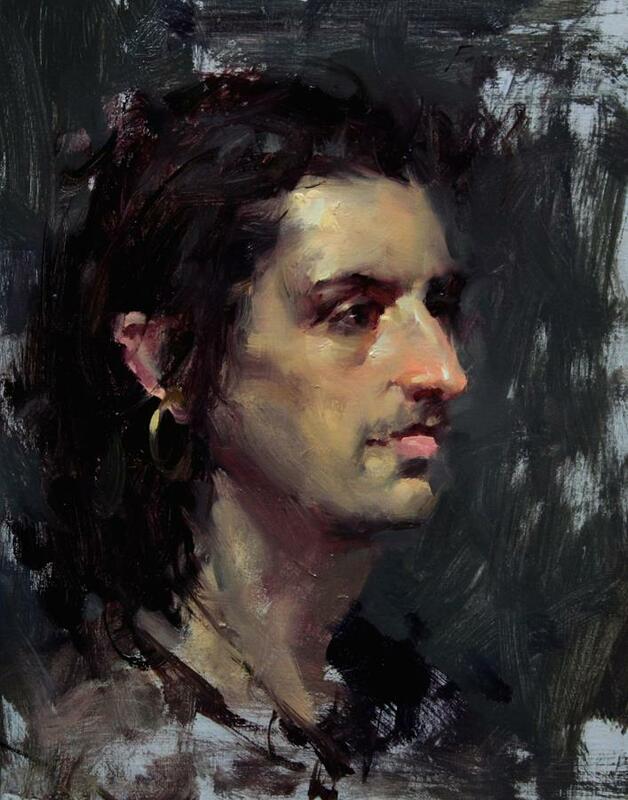 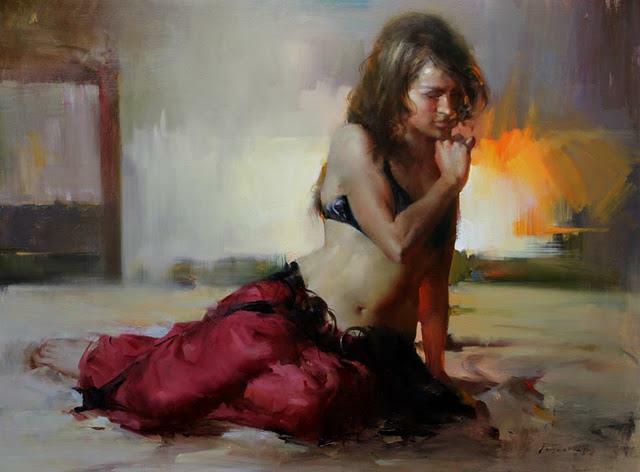 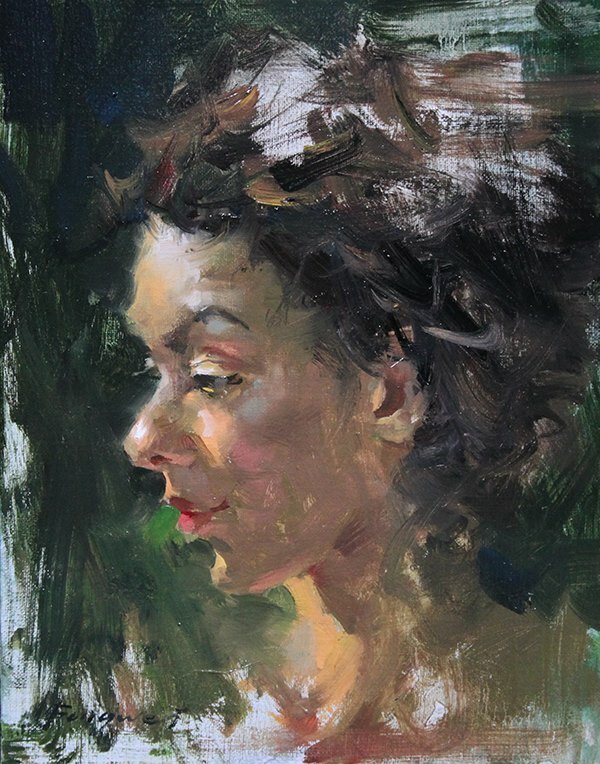 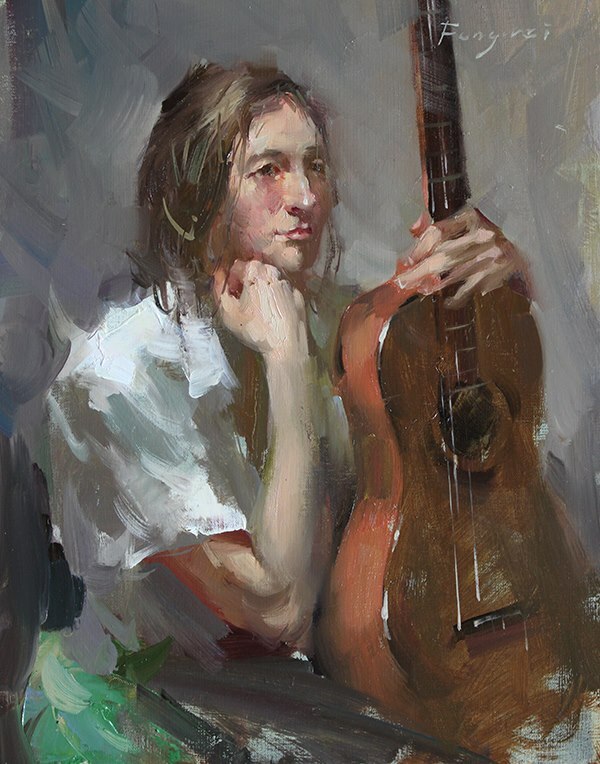 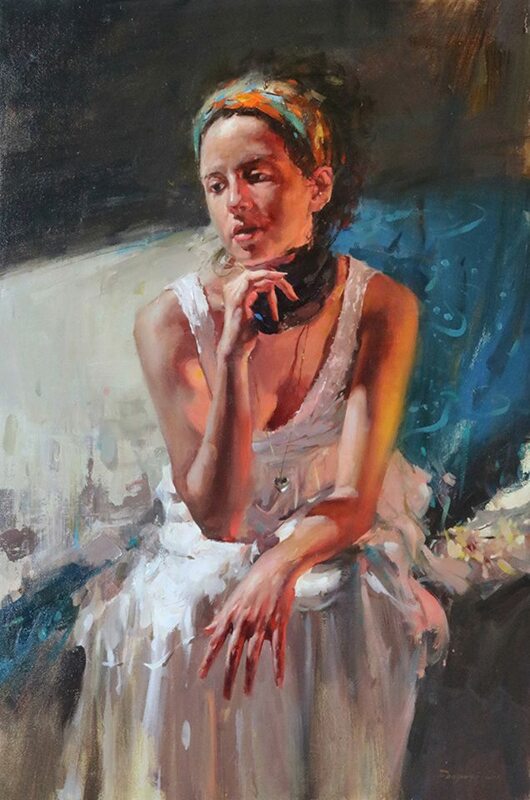 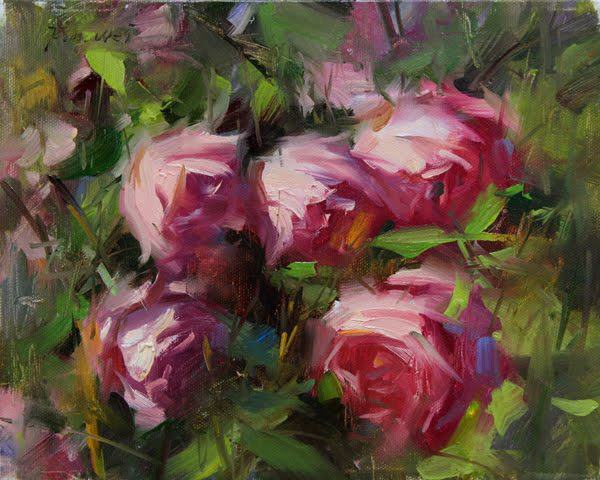 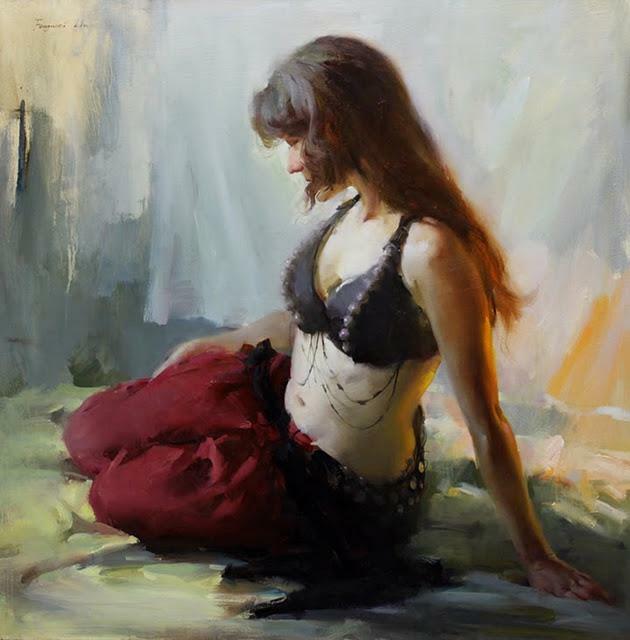 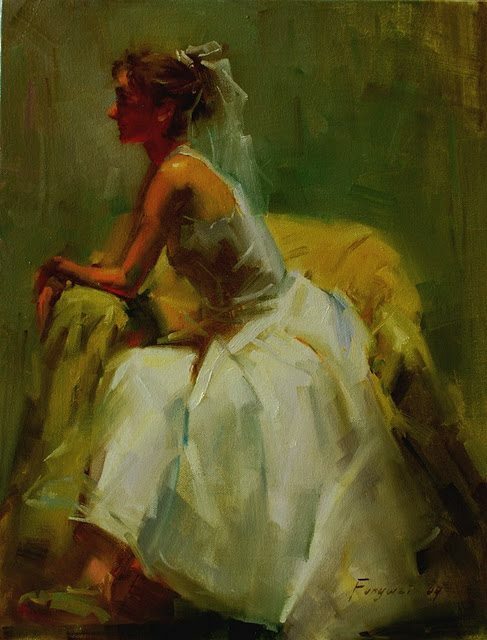 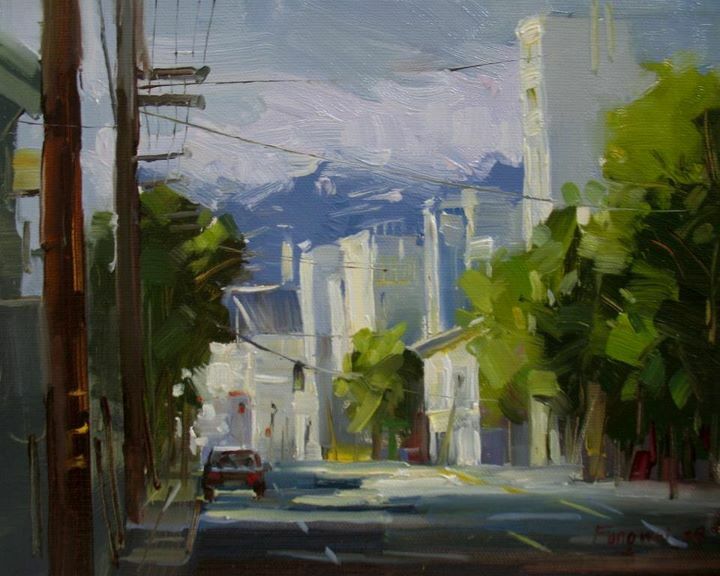 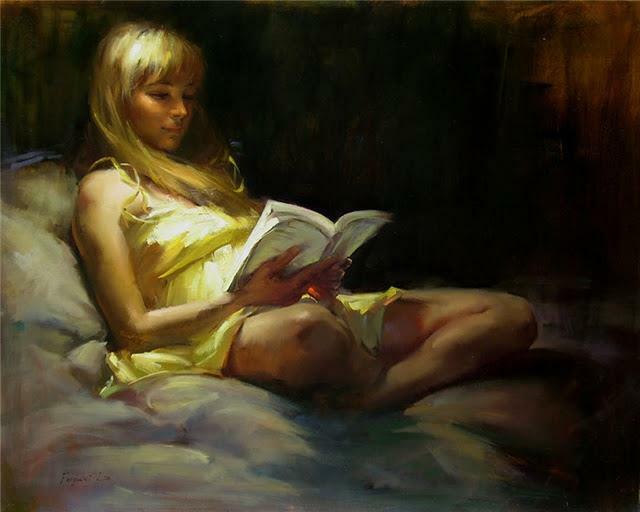 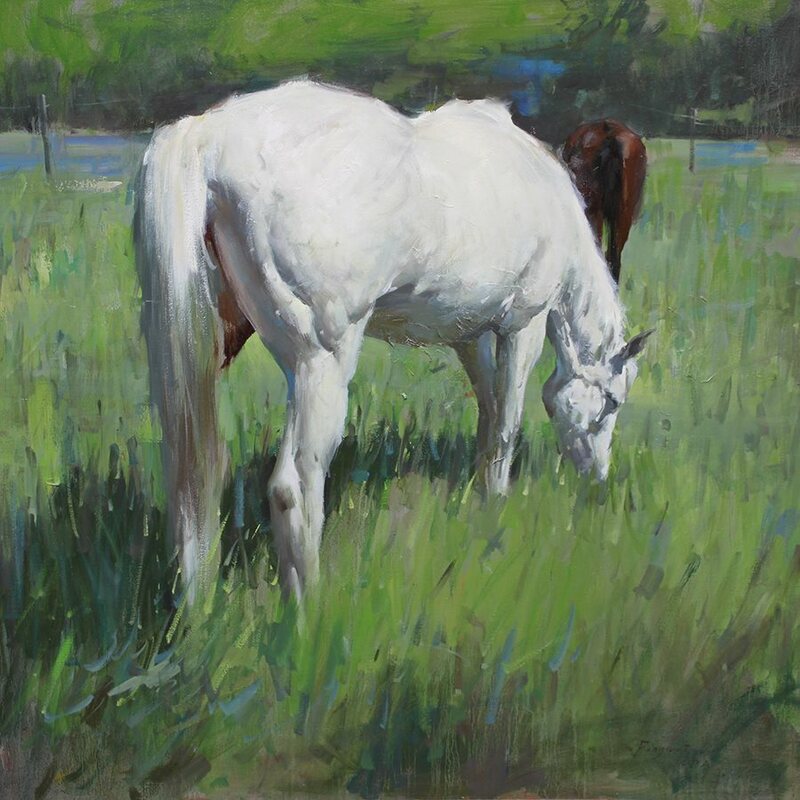 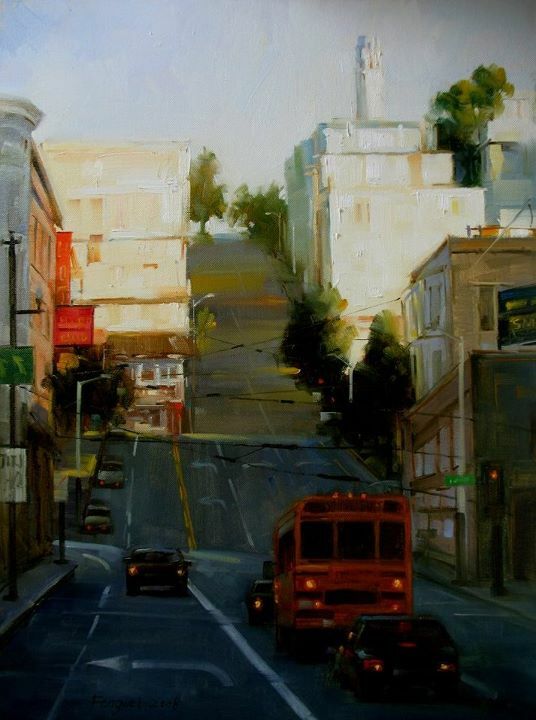 Fongwei received his MFA degree from Academy of Art University, San Francisco in 2009. 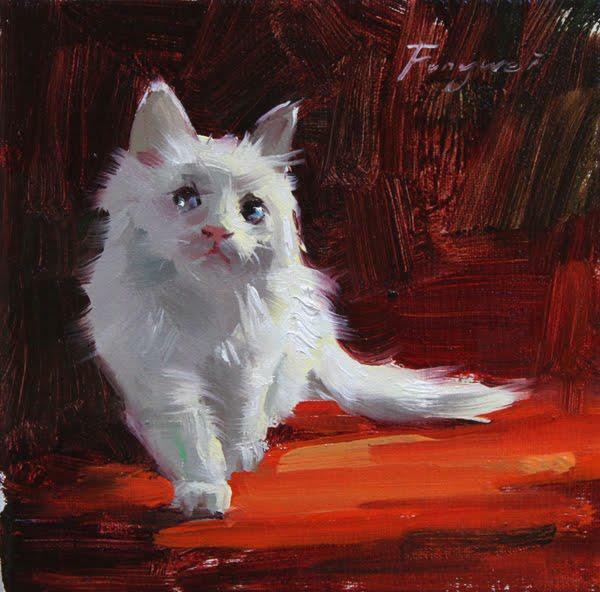 Since 2010, Fongwei has been working as an art instructor at Academy of Art University. 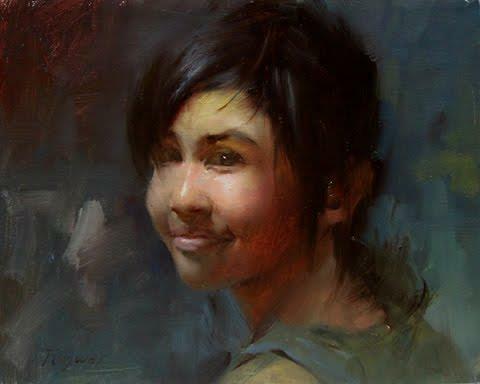 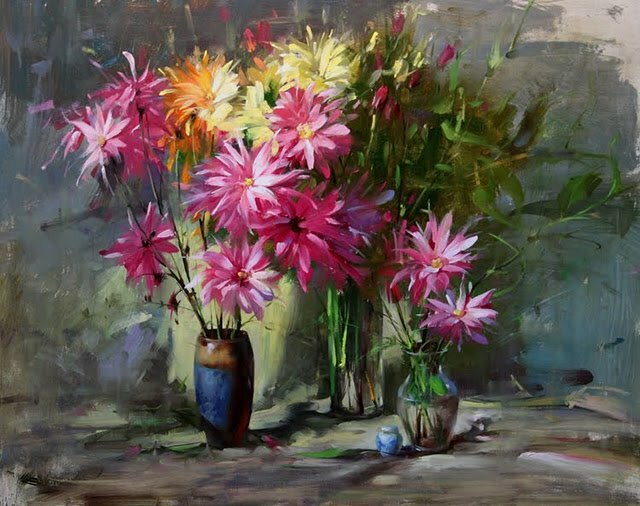 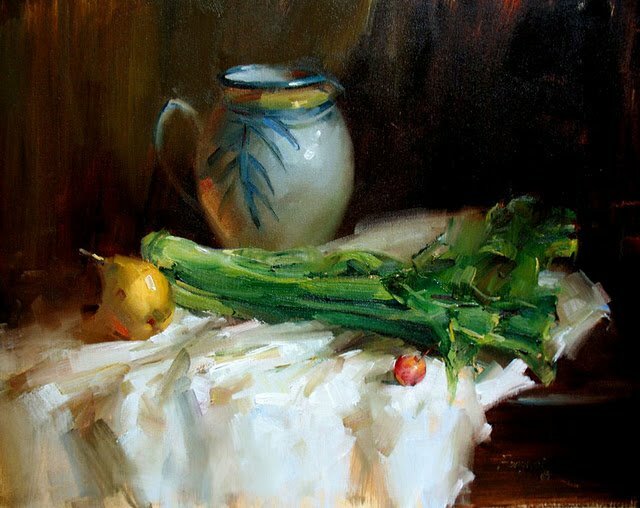 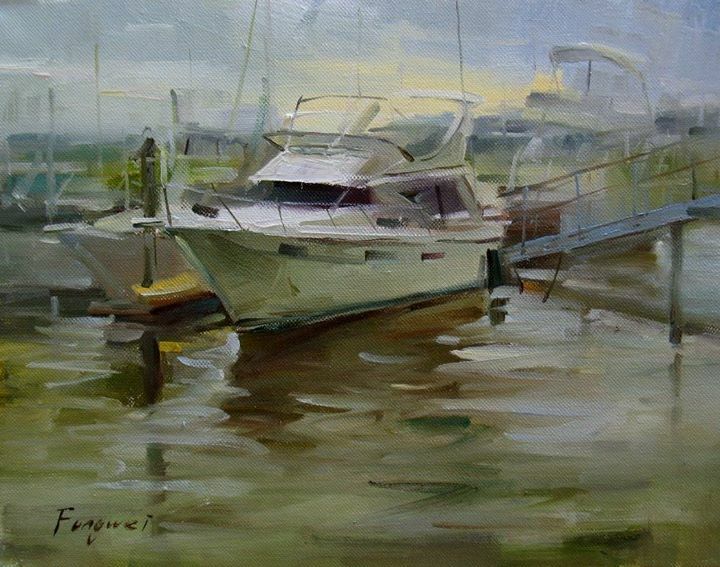 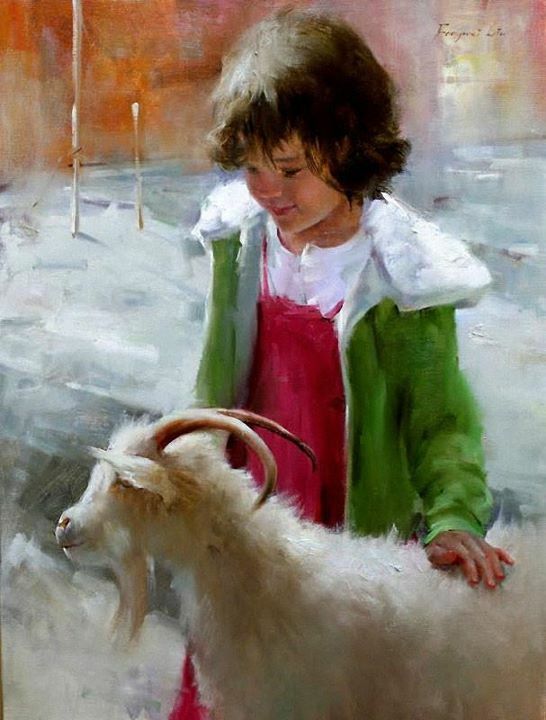 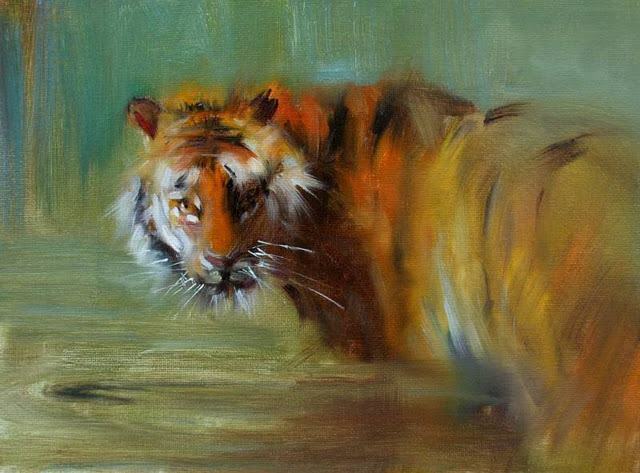 Fongwei started his career as a professional artist in 2009. 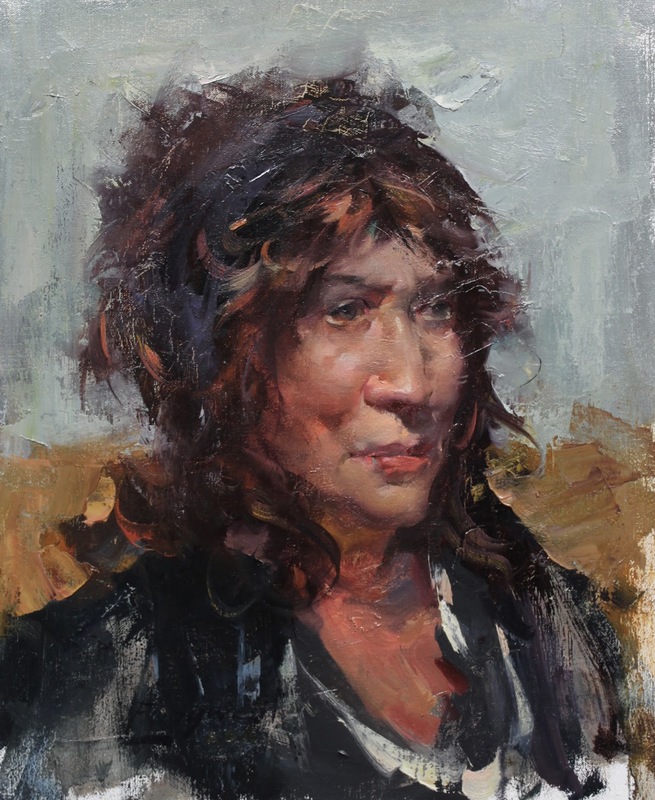 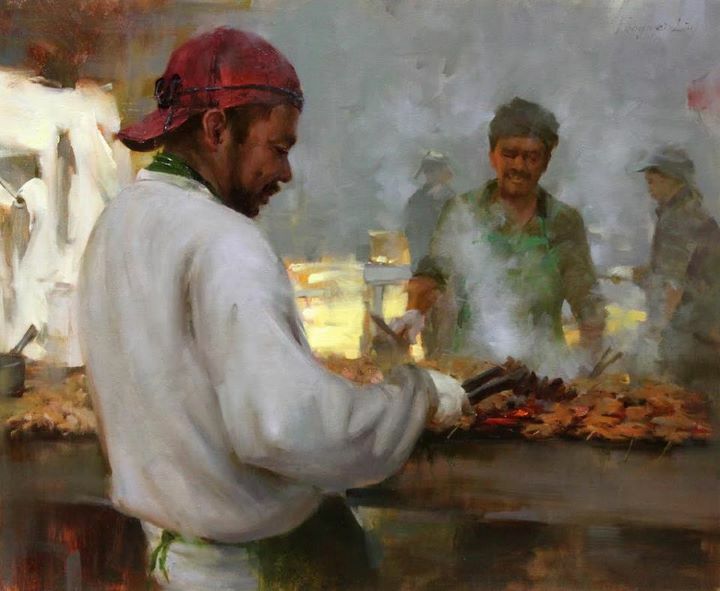 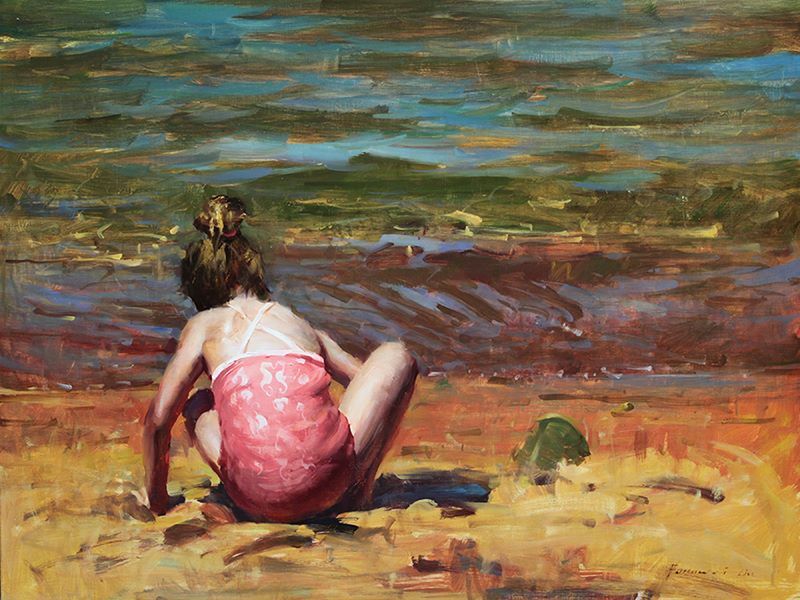 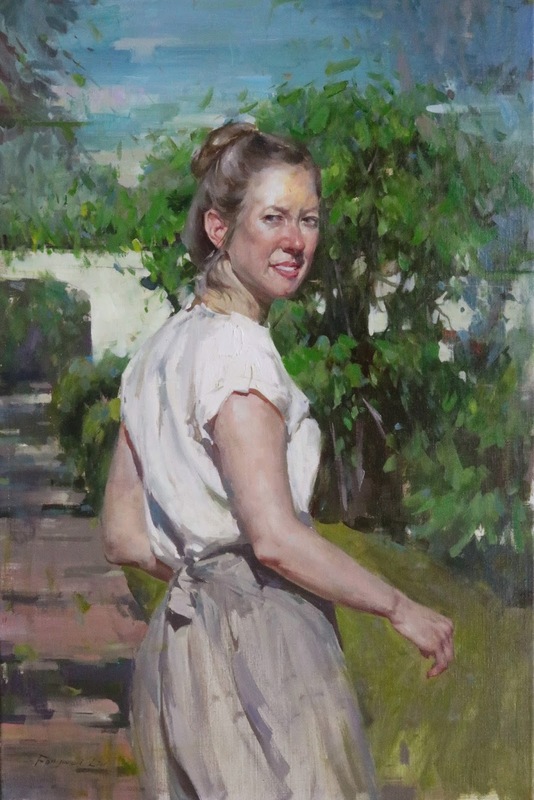 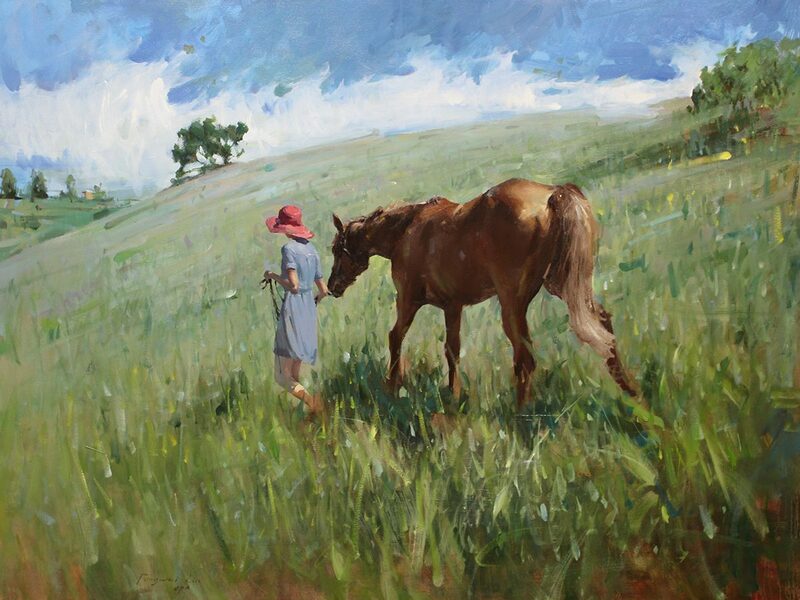 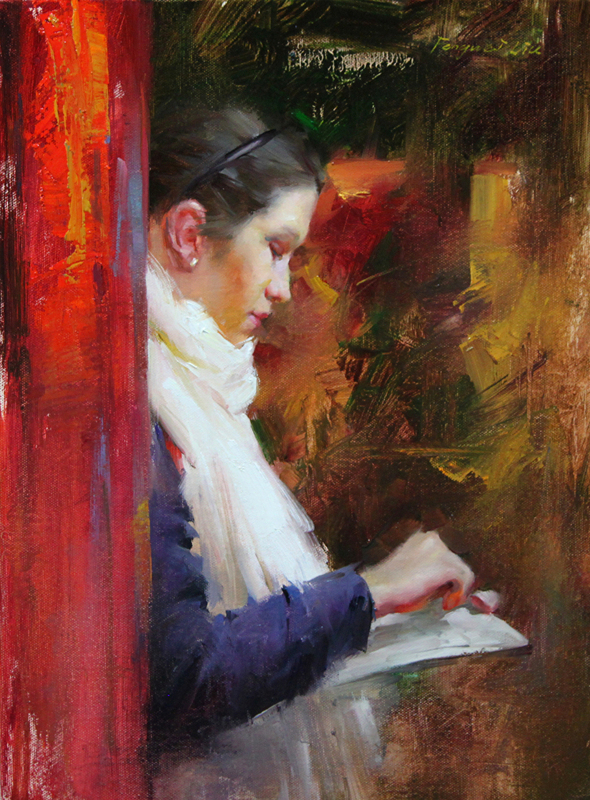 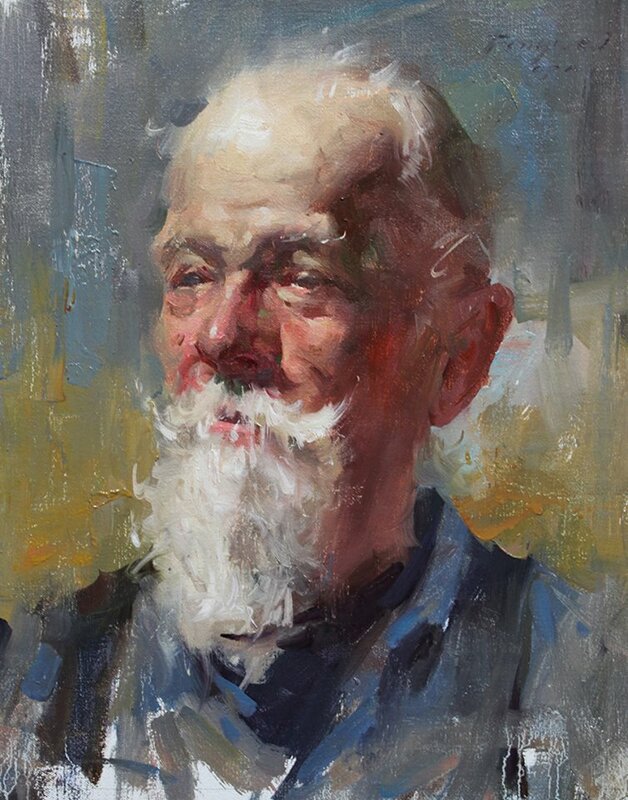 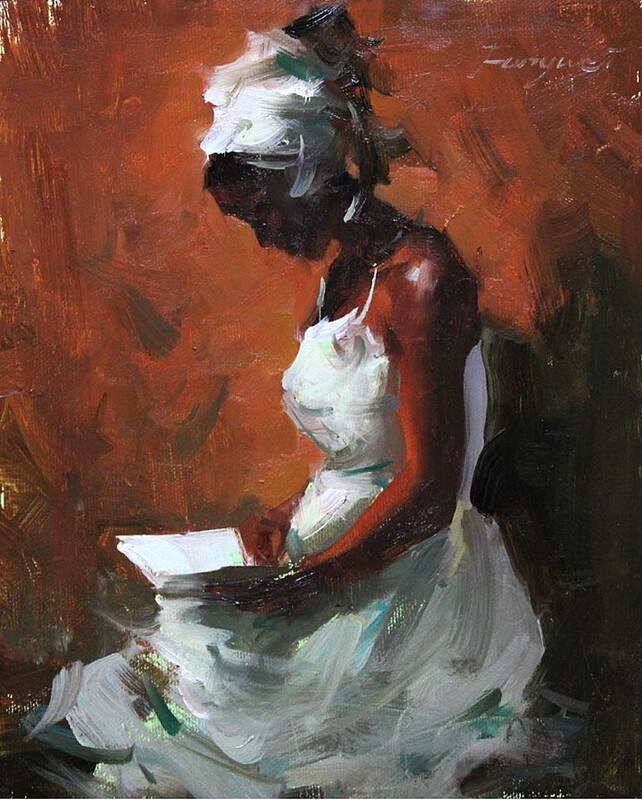 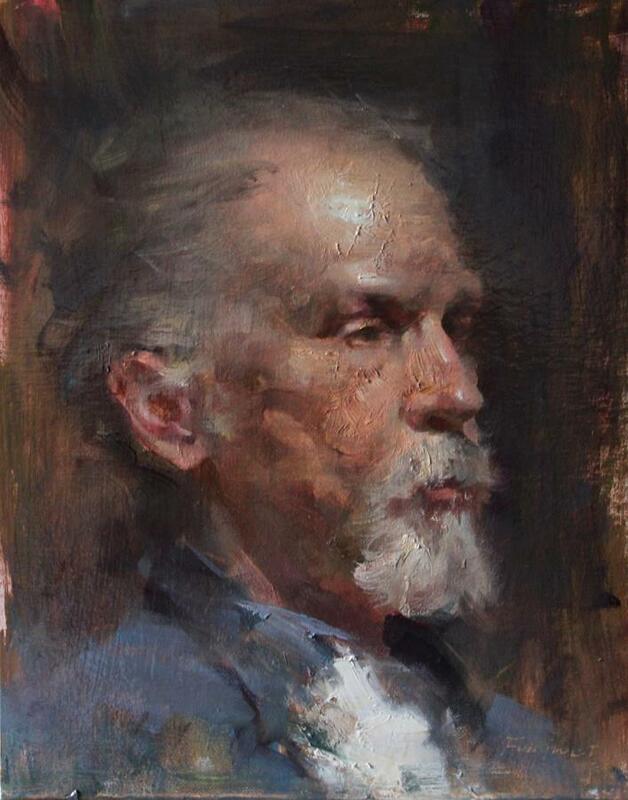 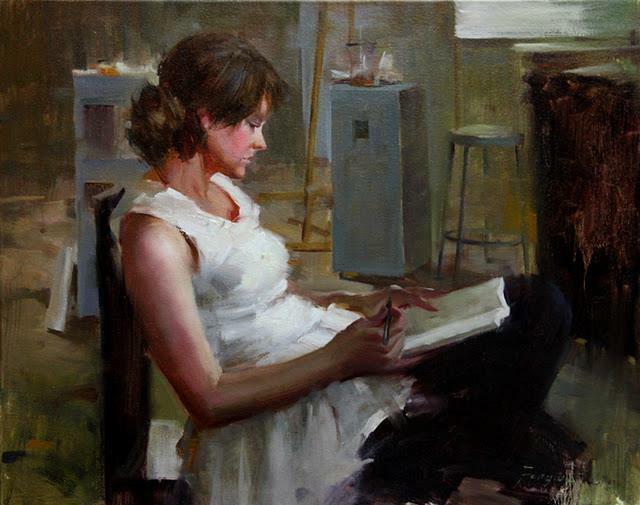 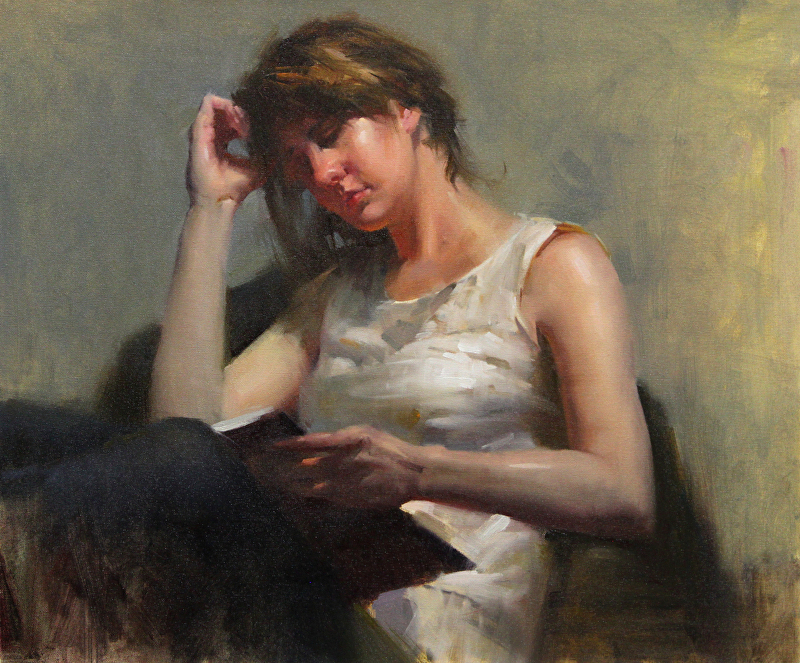 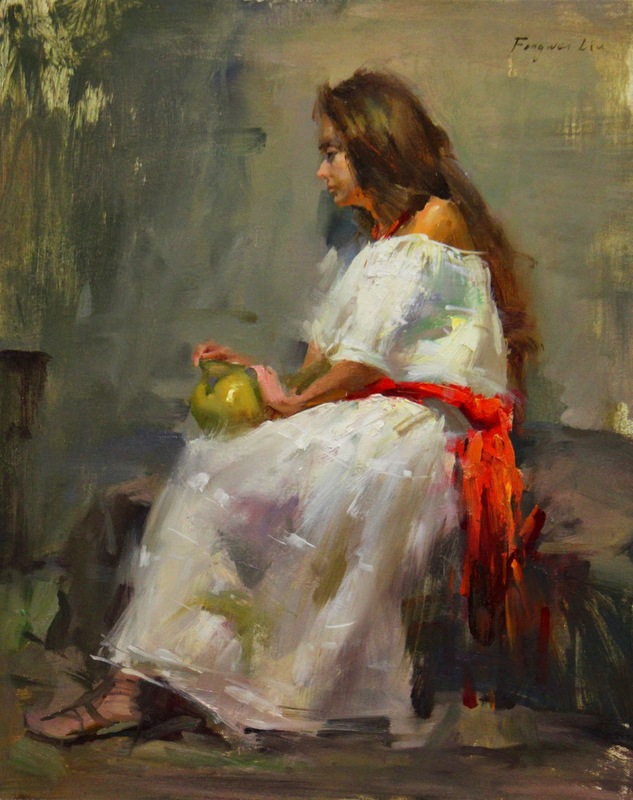 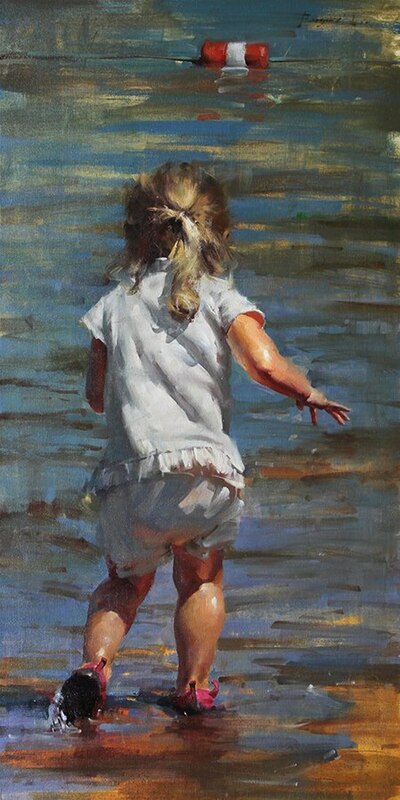 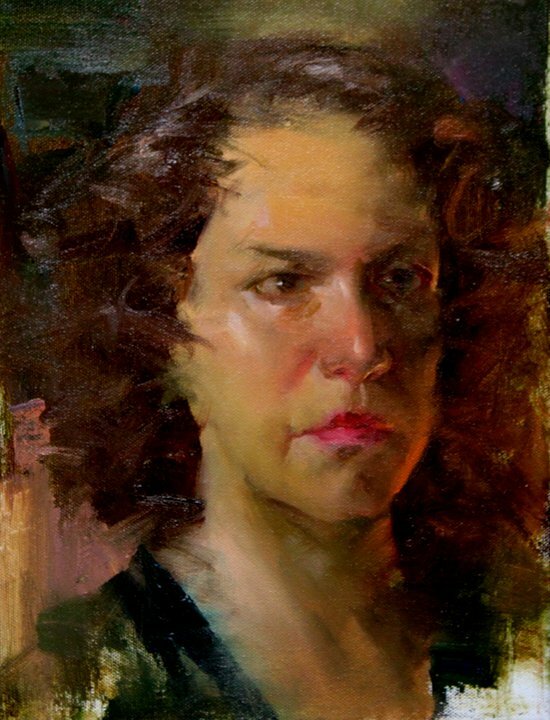 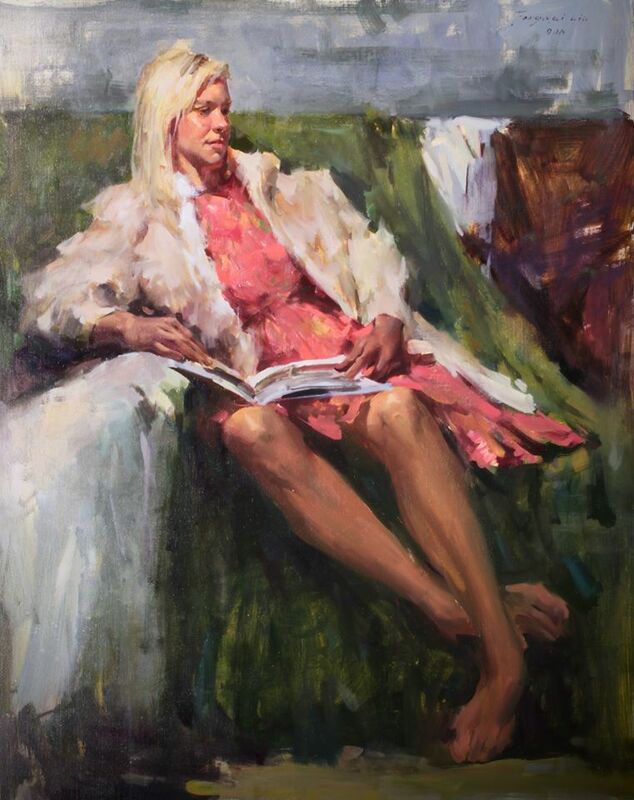 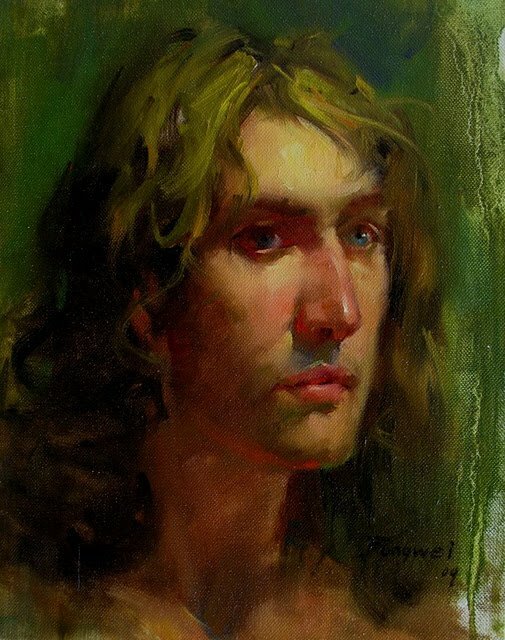 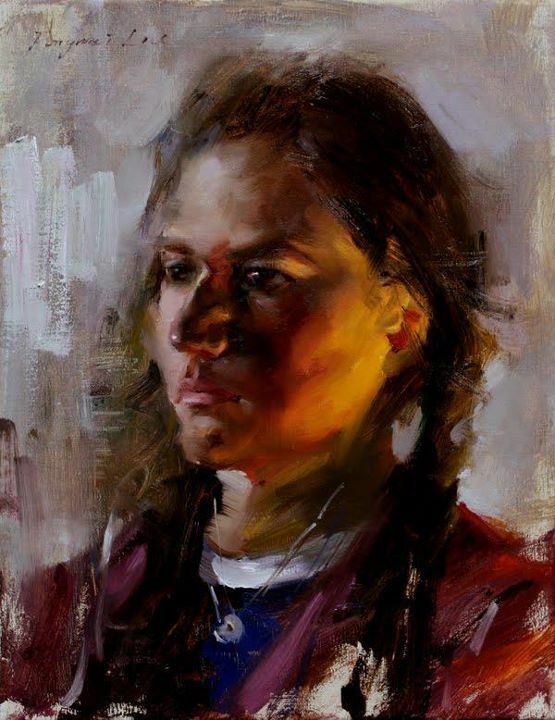 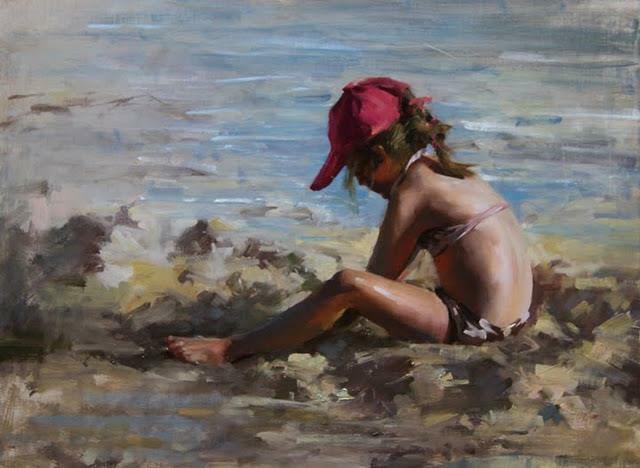 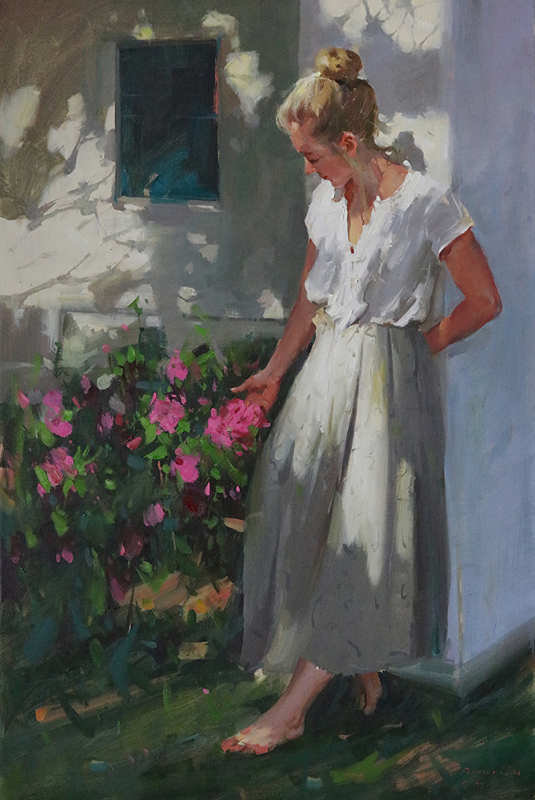 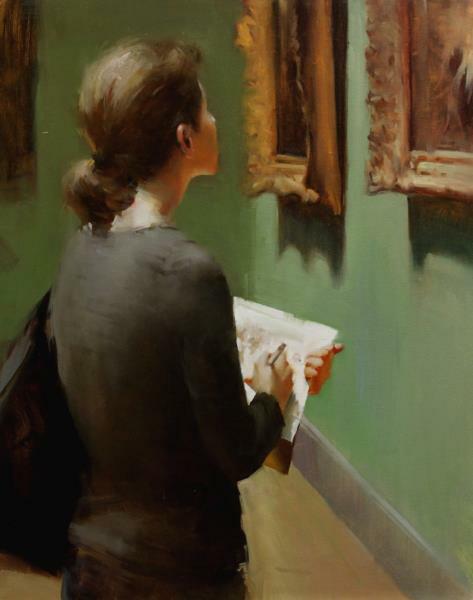 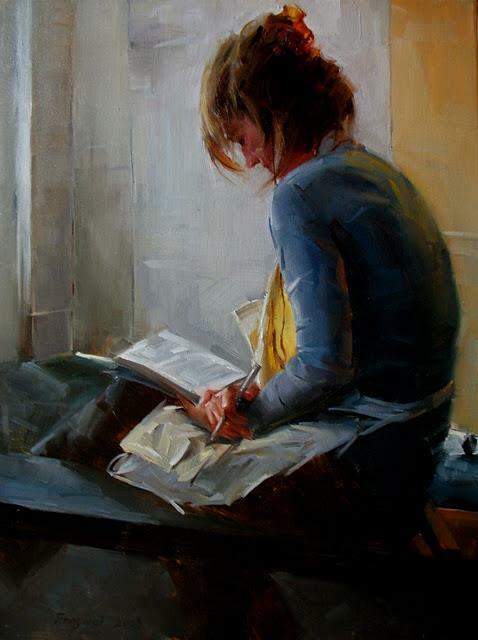 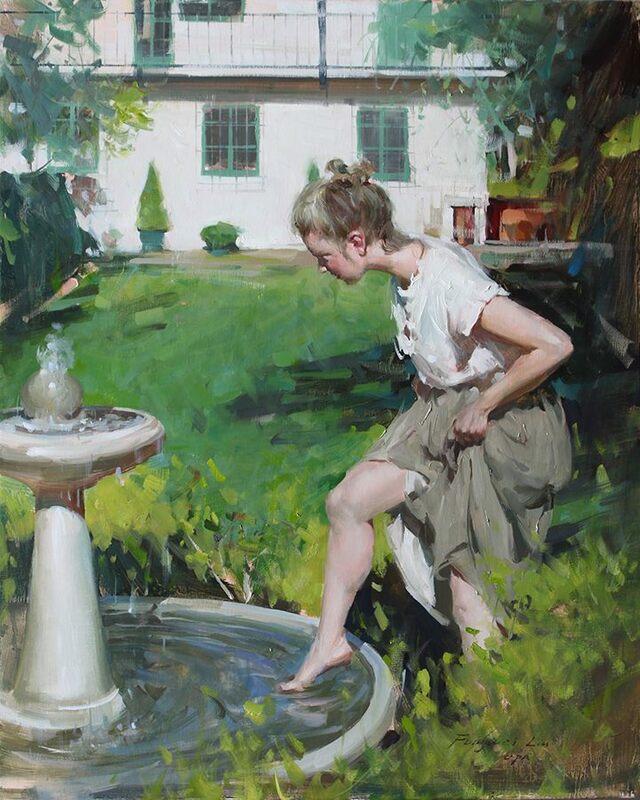 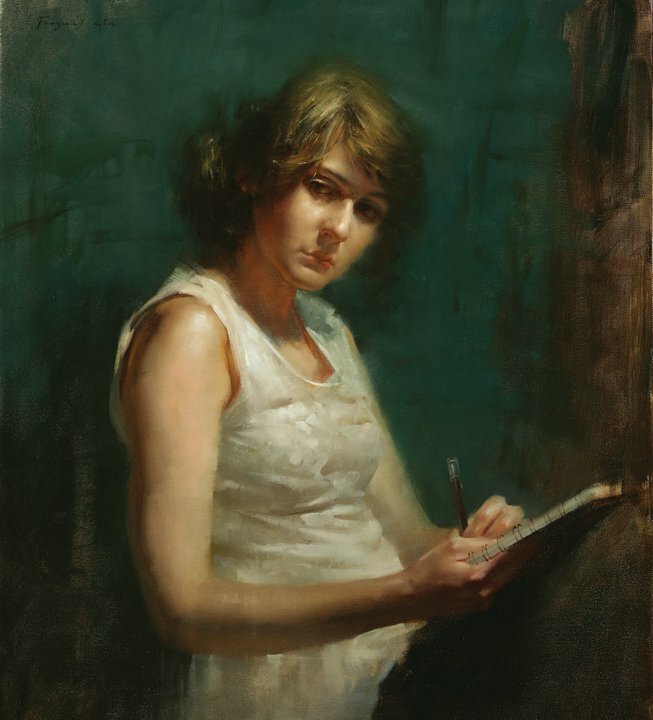 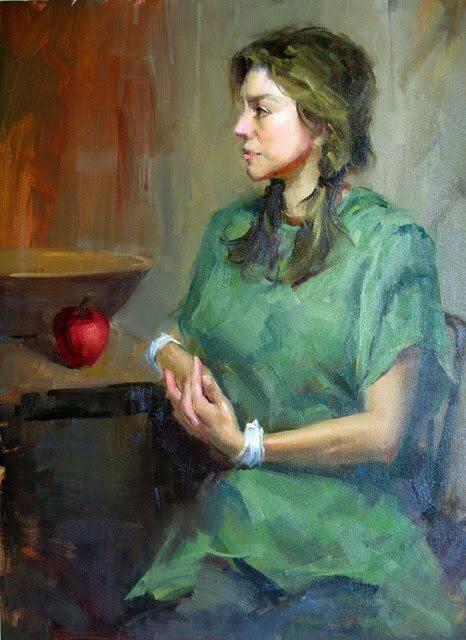 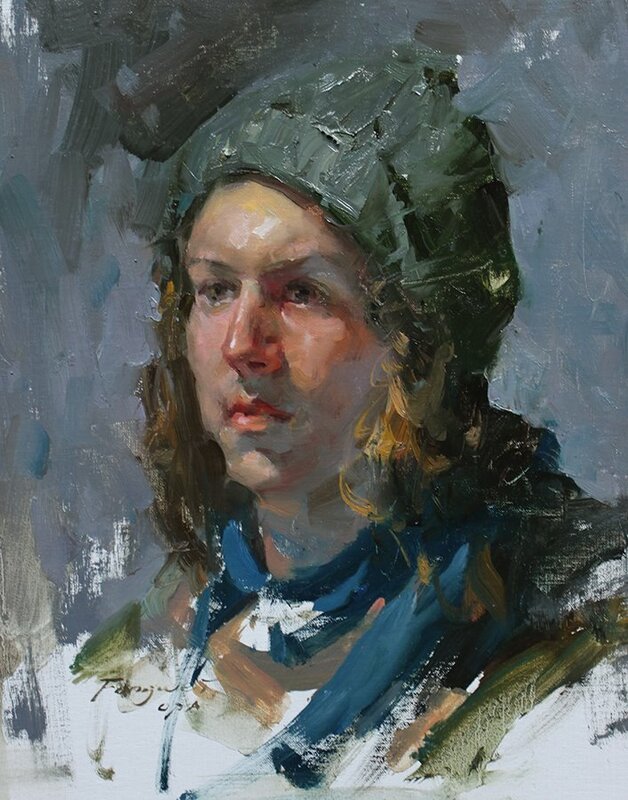 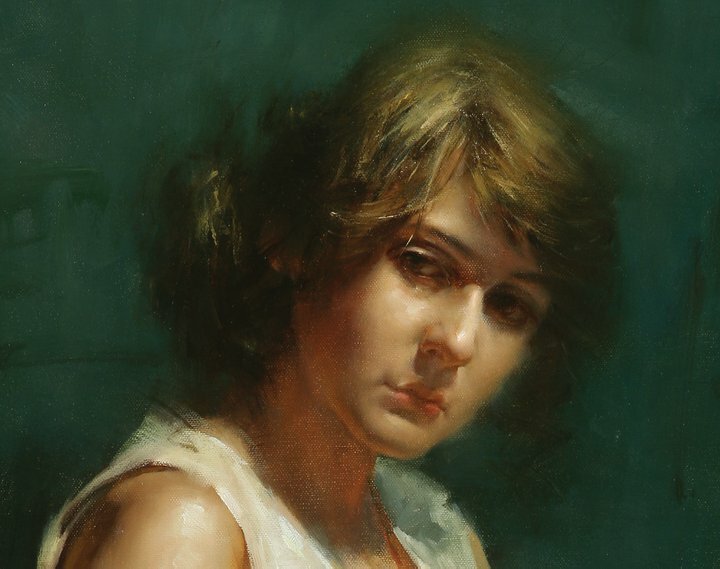 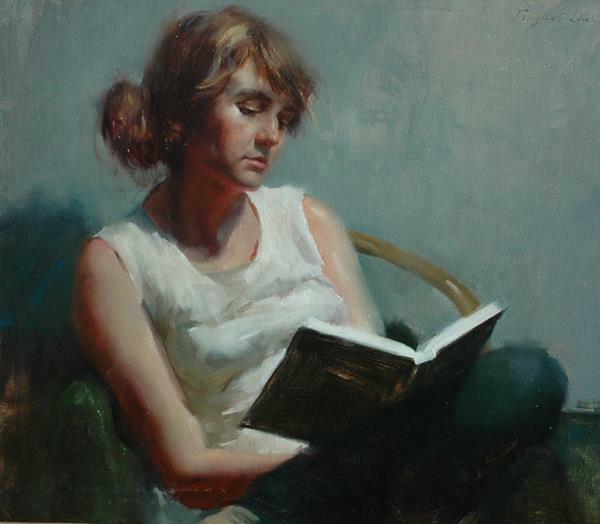 Great American Figurative Artists Exhibition by Waterhouse Gallery.